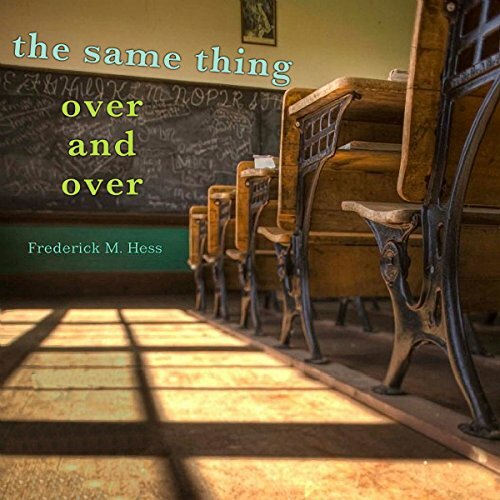 Showing results by author "Frederick M. Hess"
In this genial and challenging overview of endless debates over school reform, Rick Hess shows that even bitter opponents in debates about how to improve schools agree on much more than they realize - and that much of it must change radically. Cutting through the tangled thickets of right- and left-wing dogma, he clears the ground for transformation of the American school system. 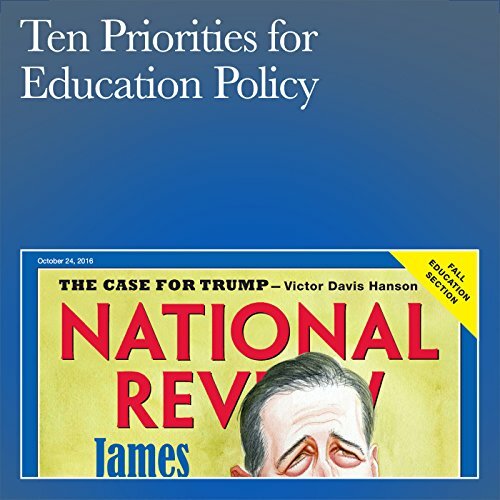 Arguing that a fundamentally 19th-century system can't be right for a 21st-century world, Hess suggests that uniformity gets in the way of quality, and urges us to create a much wider variety of schools, to meet a greater range of needs for different kinds of talents.